Get involved - as well as volunteer counsellors, we have vacancies from time to time for supervisors, receptionists and administrators, bookings officers, fund-raising officers, executive committee members and trustees to help manage the organisation. Become a Friend of You & Yours Counselling - £10 per year - receive regular bulletins about our work, attend our AGM and socialise with our volunteers, know that you are supporting a very worthwhile organisation which is providing a fantastic service to our clients. 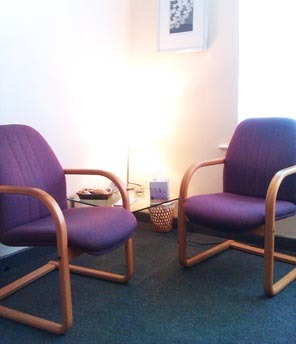 Donate - most of our funds are raised through client contributions but we know that some people who approach us for counselling can afford only a small contribution. It's a constant struggle to make ends meet. You can help by contributing to our general running costs with a one-off, monthly or annual donation membership. If you're planning a challenge event why not give yourself the additional benefits of raising money for a worthwhile charity? Would you be interested in helping organise a fund-raising event for You & Yours? In the past, volunteers have held a variety of events including a concert, strawberry cream teas, cake stall, tombola, sponsored bike ride and sponsored mountain walking. We would love to hear from you and your ideas!